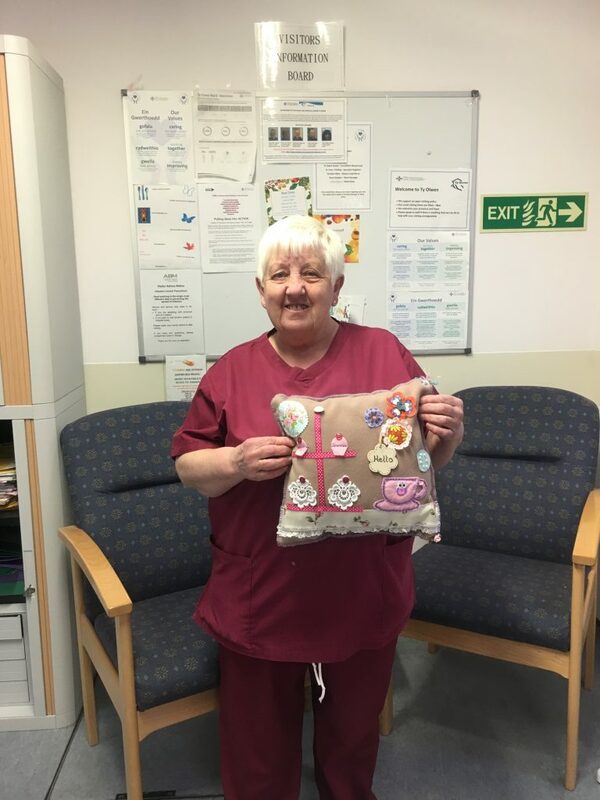 Sue, one of our incredible domestics, has made us a ‘twiddle’ cushion which are invaluable when we are caring for patients with dementia.She has even motivated her craft club to make more! We are always grateful for the many talented people who support us whilst using their skills. Thank you Sue. Proudly powered by epm Marketing.